USA Today calls us Americas Most celebrated Wedding Ministers. We think you’ll agree. Professional REAL CHURCH ministers serving soon-to-be-married couples for over 23 years. Elopements, Weddings, Premarital Counseling, Marriage Wellness Workshops, Bilingual Ceremonies, and much more. A+ rated member of the Better Business Bureau. All major credit cards accepted. We were visiting in Fort Smith, and got married while we were there. 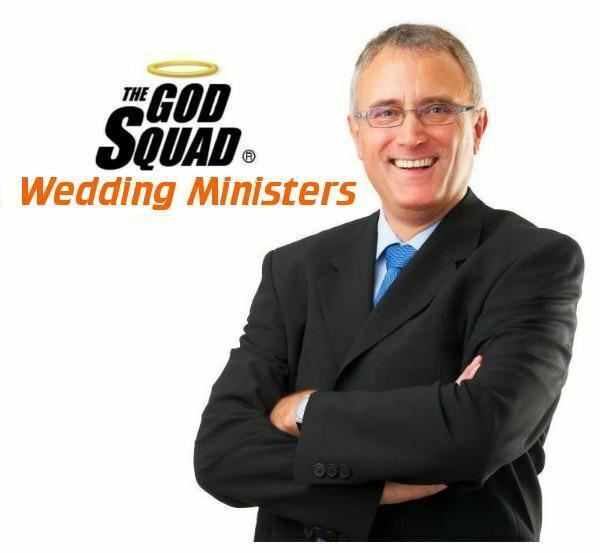 We used the God Squad and they were very professional. Our minister was Brother Rick. He guided us through everything an out of town couple would need to know. he even made a great restaurant recommendation for our wedding evening meal. Thanks to everyone who made our day really great!